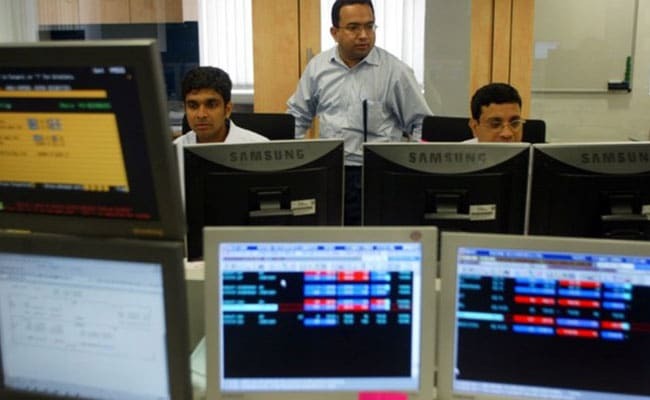 Markets registered gains of 0.7 per cent on Wednesday in a special one-hour trading session to mark the Diwali festival. The Samvat 2075 began with the Sensex closing 245 points higher. Stocks and forex markets will remain closed on Thursday for 'Diwali Balipratipada'. Markets registered gains of 0.7 per cent on Wednesday in a special one-hour trading session to mark the Diwali festival. The Samvat 2075 - the year from Diwali 2018 to Diwali 2019 - began with the Sensex closing 245 points higher at 35,237, and the Nifty settling just two points shy of 10,600, up 68 points from the previous close of 10,530.